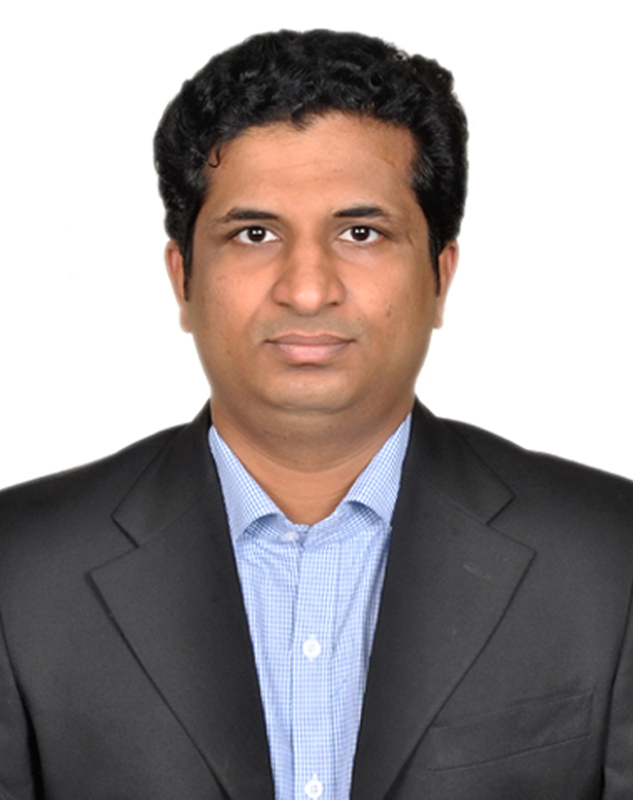 Mr.Balaraju Kondaveeti completed M.S (Entrepreneurship) in 2009 from the Department of Management Studies, IIT Madras. He holds a B.Tech in ECE from CJITS, affiliated to JNTU Hyderabad. As part of M.S (Entrepreneurship), Mr.Balaraju founded a company in 2006. Mr.Balaraju holds 2 patents (granted) in the area of Internet Security. These patents were licensed to Lasersoft Infosystems, a Polaris group company. Mr.Balaraju won the Best Student Plan Award in Business Plan Conclave Organized by PAN IIT Global Conference 2008. Mr.Balaraju won the National Budding Innovator Award for the year 2009 from NRDC, a Govt. of India Enterprise (http://www.nrdcindia.com/). 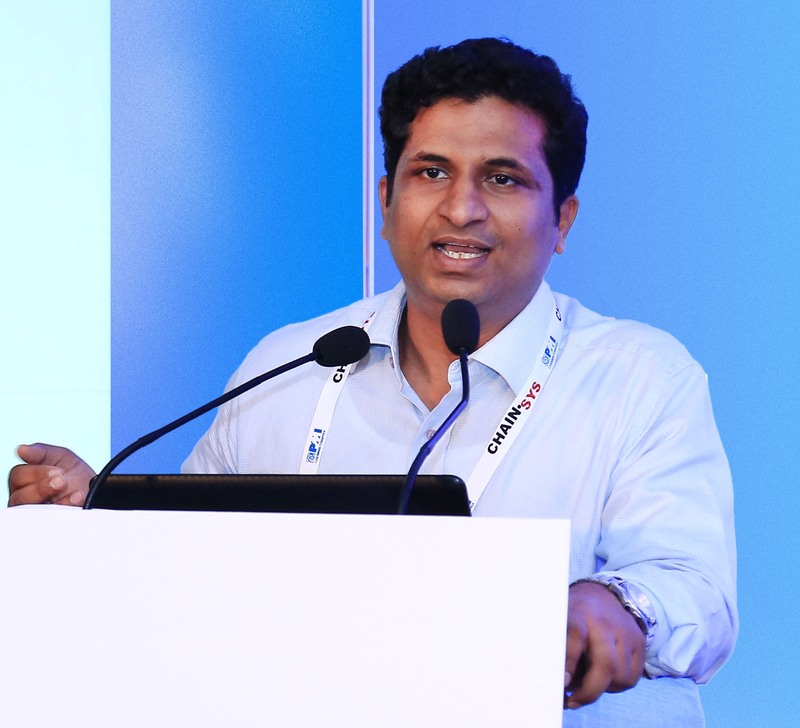 In 2009, Mr.Balaraju co-founded BodhBridge Educational Services Private Limited and was incubated in the C-TIDES, Department of Management Studies, IIT Madras. BodhBridge ESPL runs the popular portal called btechguru.com and is connected with 2000 educational institutions across the country. BodhBridge has been selected for Nasscom Emerge 50 Awards, 2011.